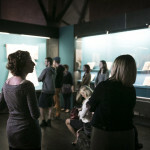 From June 27th the new Gallery is officially open to public. 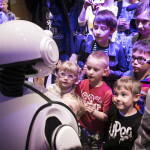 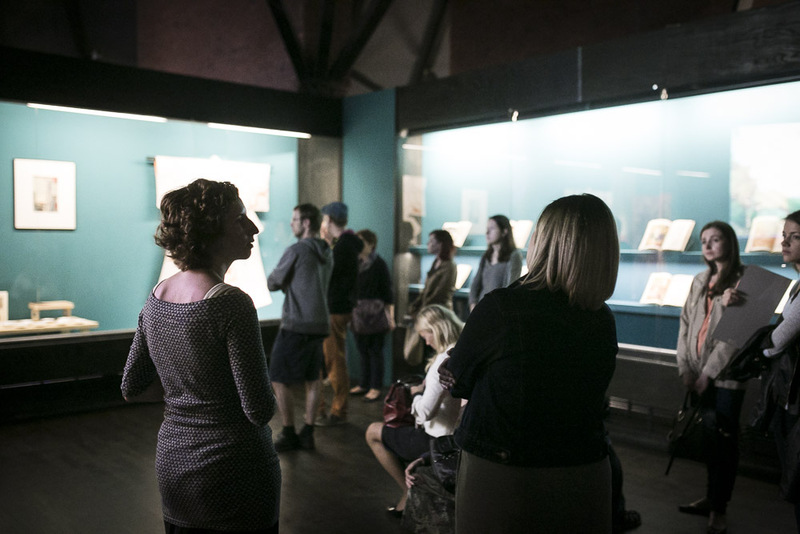 During the Doors Open Day we hosted opening ceremonies of the “Wróblewski According to Wajda” http://www.manggha.pl/exhibition/36 and Yang Fu Dong’s „Flutter, Flutter… Jasmine, Jasmine…” exhibitions http://www.manggha.pl/exhibition/37 as well as robotic workshops for children and youth. 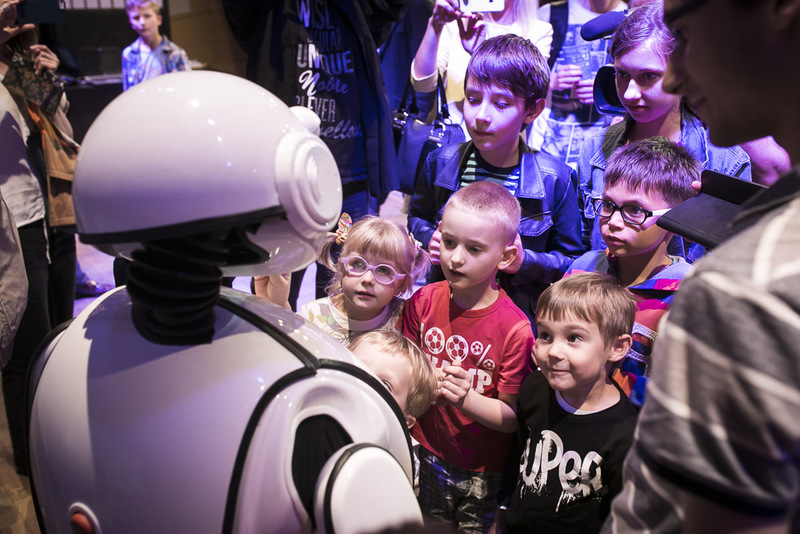 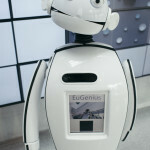 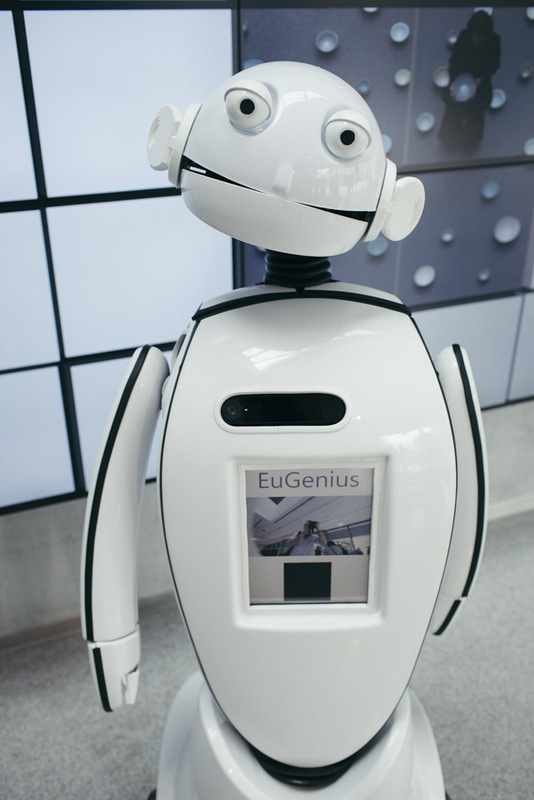 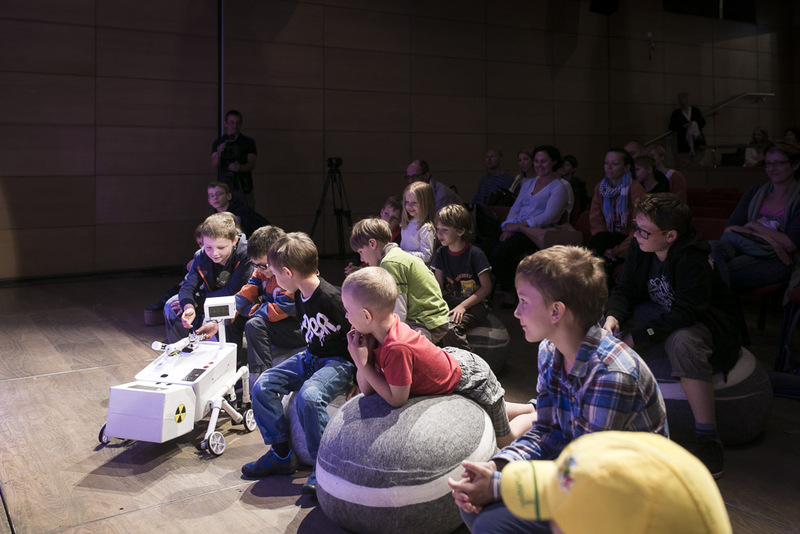 Workshops, conducted by the designers of the EuGenius museum robot, were first of many events concerning new technologies to be hosted regularly in the Gallery from September on. 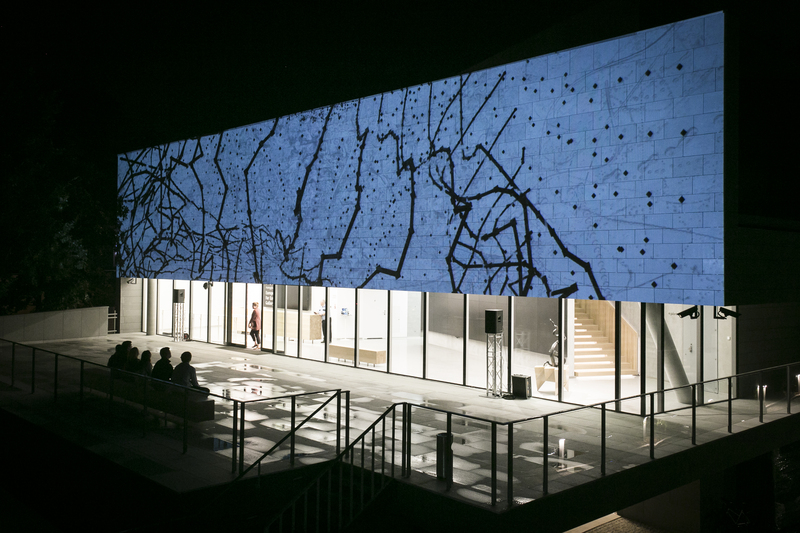 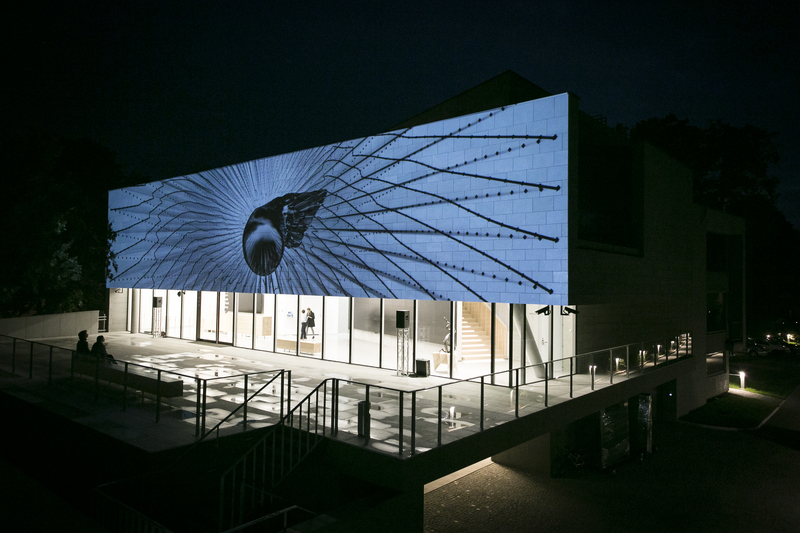 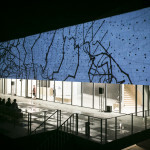 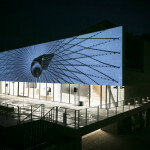 At the end of the Doors Open Day a Projection mapping show was held on the gallery building.